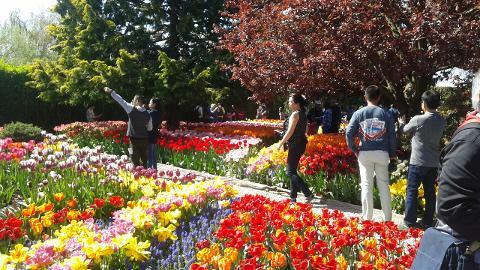 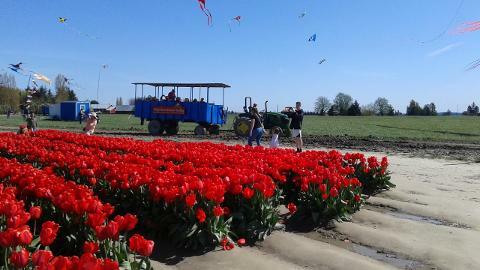 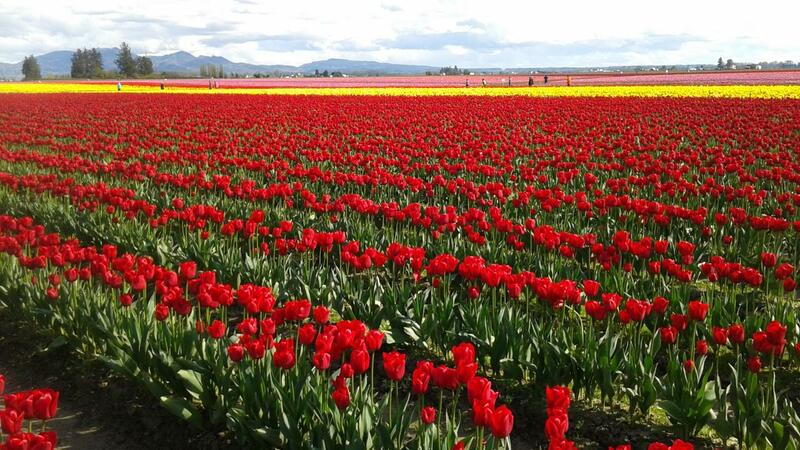 Beginning at 9:00am, you are picked up from your Seattle area hotel or other location and will travel to Skagit Valley, a fertile valley where more tulip bulbs are grown than anywhere in the United States. 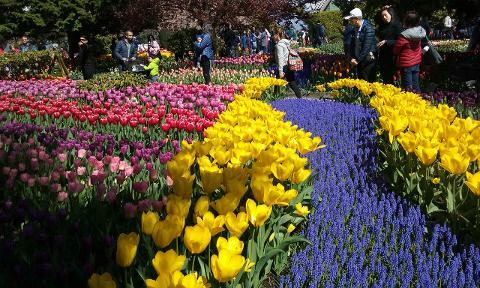 Tulips, daffodils, and iris are the main flower bulb crops for this valley, and thankfully the area has created a festival so we can all enjoy it. 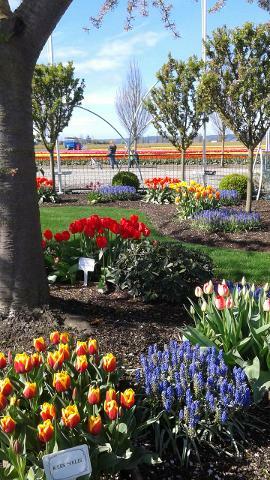 Walk in the fields and take lots of photos as you visit the 2 main bulb farmers. 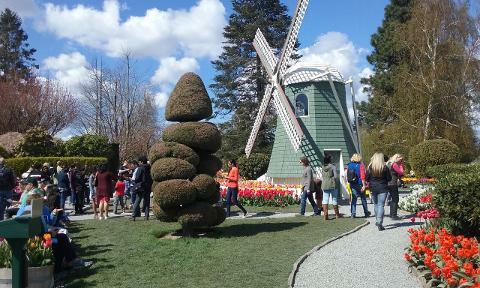 There is time for lunch if you do not wish to eat at the farms (limited choices at the farms).